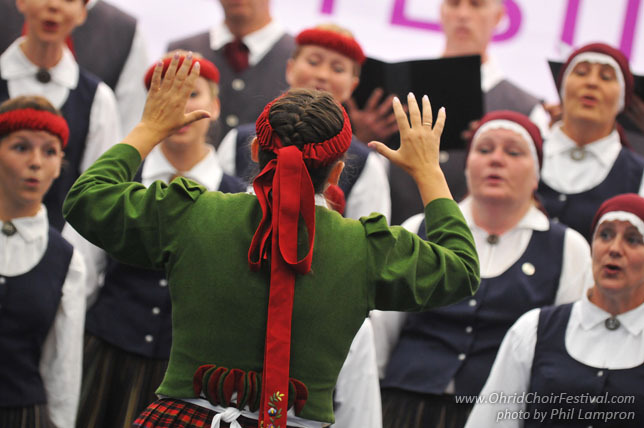 The choir “Pernigele” is one of the oldest choirs in Latvia. 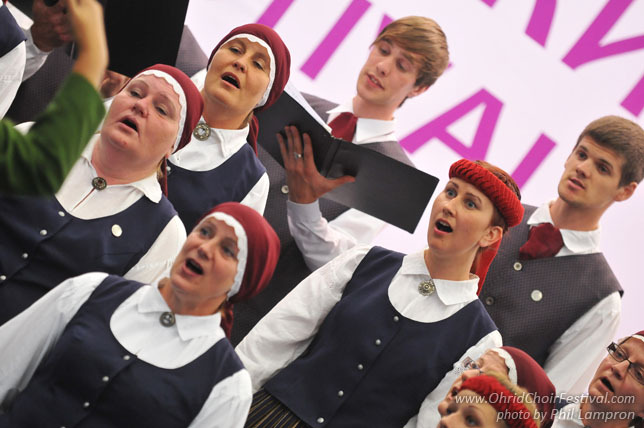 Founded in 1904, the choir takes part in local cultural life, singing in different local events and church functions throughout Latvia. 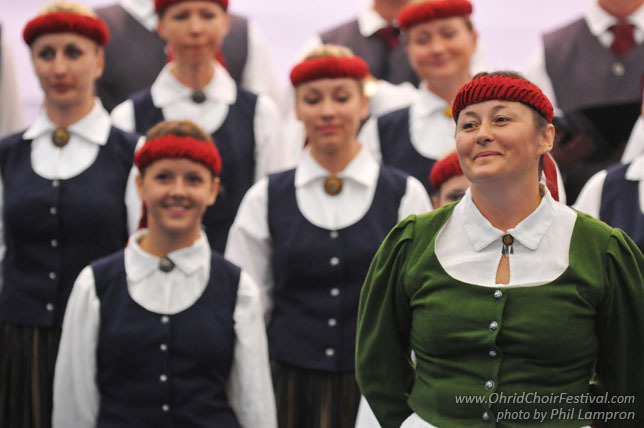 Since 1926 the choir has taken part in the Latvian Nationwide Song and Dance Celebration. 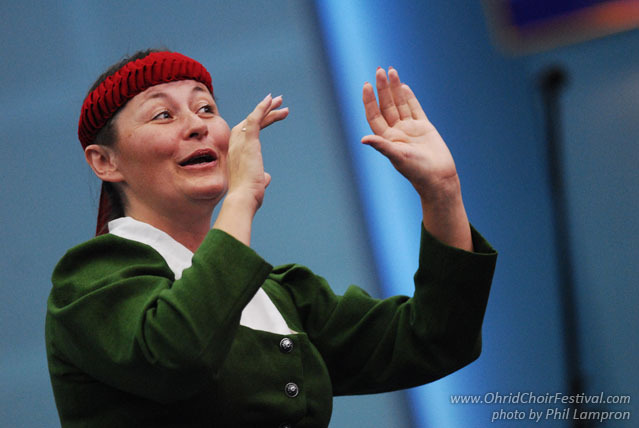 The choir had taken part in festivals abroad, in Spain, Italy, and Norway. 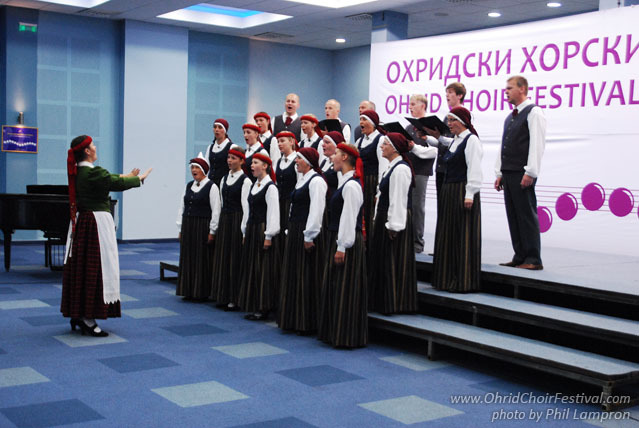 The choir represents the municipality of Liepupe, which is located by the coast of Riga gulf. It is a small municipality of 2250 people but with extensive cultural life and wide hearts. There are many families that sing in the choir, and the main thing that brings the singers together is the love of music and singing. As one wise man said- music is a way that people can speak without words. This is choir’s greatest treasure.